Aldershot plasterer with 30 years experiance offers his services in and around aldershot, surrey and hampshire for all your plastering needs . 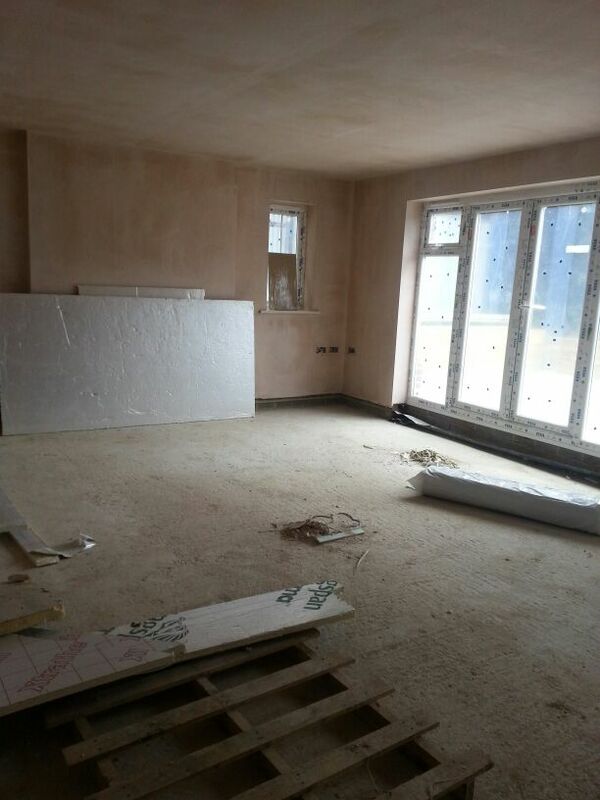 All plastering work done and floor screeds can even organise the preparation of your job before plastering. We offer may choices of rendering which include Sand and cement smooth and patterned render, pebbledashing, splatter dashing and coloured render K render. WeCan also arrange to remove and prepair your old render if needed. We can also arrange to place outside insulation if your property requires it. Which includes the skimming over plasterboard, Plaster backing coats which also includes sand and cement. Reskimming over existing walls and ceilings including artex and other rough surfaces to give smooth paintable finish. The applying of plasterboard to walls and ceiling. To stud work and metal partitions stud work or metal partitions installation can be organized. Over boarding of ceilings and suspended ceilings. Sticking of plasterboard to walls to give a flat finish this process is know as dot and dabbing. we also do insulated plasterboarding. which could up insulation. The applying of sharp sand and cement to level out your floors generally this is from 50mm to 80 mm. We can also do the preparation of your floor which includes sealing from any rising damp and the laying of insulation. Latexing can also be a answer to floors which only need levelling. Which includes the applying of new coving to your existing walls or to patch coving where damaged. This can be from hacking off and repairing a damp issue you have.